In a world that is going a million miles a minute – first impressions play such a significant role in setting the tone for your Happening. One of the best secrets in capturing an amazing invitation is to pull it from your overall Happening conceptual design. It often goes against peoples initial reaction to create invitation and get it out first or at least a save the date. I am all for being proactive in getting invitations out in a timely fashion; typically two months before is acceptable or a year to six months for the save the date. The invitation, may it be printed or electronic, has the ability to set the tone for the Happening to follow. From an aesthetic standpoint, it is almost a prelude or a teaser if you will. 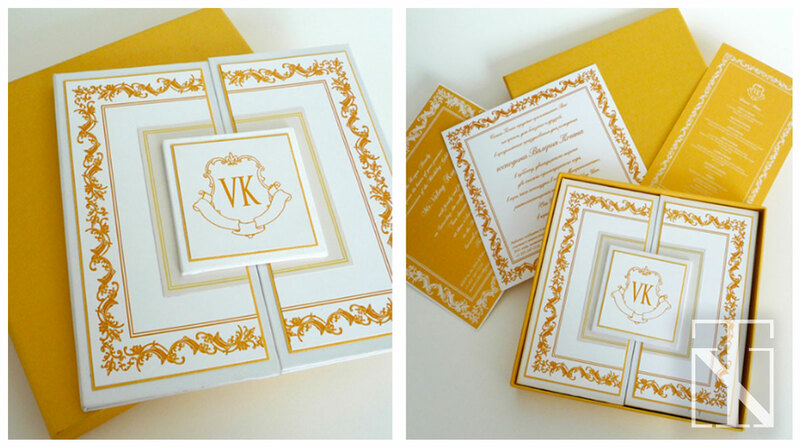 This is why it is so important to have a good design team in place to draw from when creating your invitation. I like to use color, concept, fabric, pattern, tone and texture, geographical location, architectural elements, and symbolism drawn from beliefs to name a few. Pulling from these elements you can create layers in the invitation that are symbolic to the overall Happening. Make sure to leave the element of mystery and surprise on the grand vision while tying a small ribbon from beginning to end. Adding these personal touches helps to set the stage of what is to follow and when your guests are in the grand vision; everything will come together into one powerful magical moment. When embarking on the process, make sure that you find a resource that is able to incorporate your vision and enhances it with their knowledge. Whether it is a project you are playing the lead on or a company you are working with that is taking your vision and running with it, creating your invitation from your Happening concept will always lead to a more impactful first impression and final results! I thoroughly enjoy the whole invitation process. These days the sky is the limit on what you can do. Whether you choose a traditional route or contemporary path, just remember to have fun, be creative, and let the journey begin!